The University of California (UC) and Cambridge University Press today (April 10) have announced an agreement intended to maintain UC’s access to Cambridge’s journals, while also supporting open access publishing for UC authors. 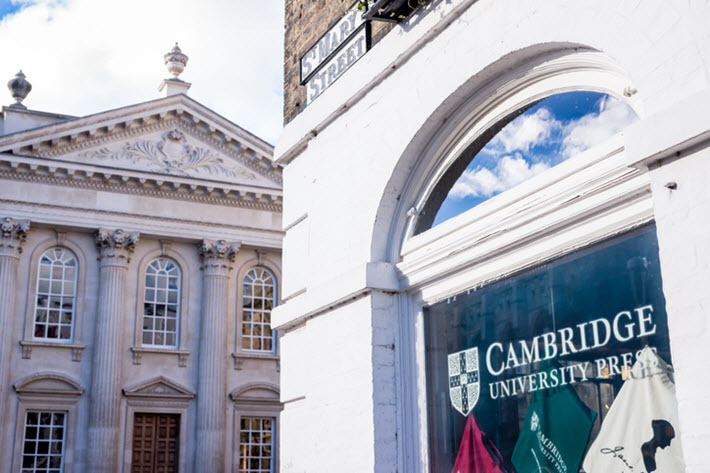 The partnership is described as the California university’s first open access agreement with a major publisher, and Cambridge’s first such deal in the Americas. Under the terms of the deal, UC will have full and permanent access to Cambridge University Press’ collection of more than 400 journals. Open access publishing in Cambridge’s journals will be available to authors across the University of California’s 10 campuses. Because the subscription reading fee will go down as UC’s open access publishing goes up, the university is expected to see “no significant overall increase to the cost of its contract,” according to news media messaging. The three-year agreement calls for UC and Cambridge to pilot this approach from 2019 through 2021. Chris Bennett, Cambridge’s global sales director, is quoted in today’s announcement, highlighting what he says is “the significance of this agreement for a sustainable global transition to open research and service-based publishing. “It underlines our commitment to delivering on what researchers need across the diverse communities we serve,” Bennett says. Cambridge and UC are describing the agreement as one of the first and largest “transformative open access publishing agreements in the United States to date. Book Depot, Inc has announced the acquisition of Kidsbooks, a Chicago-based children’s book publisher. Blau will stay on as a consultant for the next nine months to assist in the transfer of the company. Book Depot CEO Wilf Wikkerink is also quoted in news materials, saying, “In speaking with Dan about Kidsbooks, it was evident from the start that we share the same passion for quality children’s products. The Kidsbooks headquarters will remain in Chicago and run as a standalone company within the Book Depot Group. The organization is to be led by Greg Sizelove as president, with Link Dyrdahl as creative director and Claire Payne heading sales. 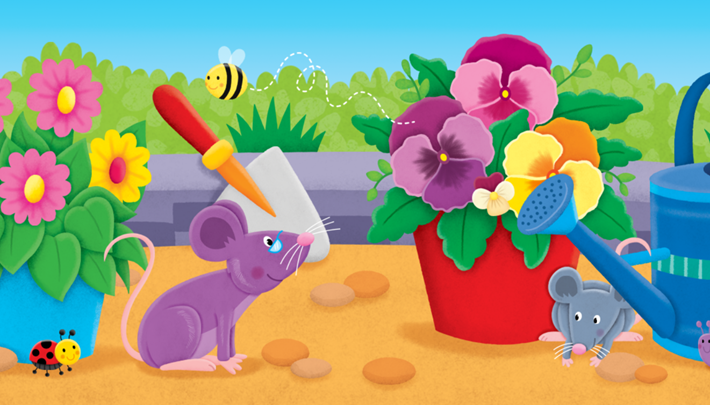 News of the acquisition was first announced last week during the Bologna Children’s Book Fair. More from Publishing Perspectives on open access is here, and more on children’s books is here.